The next time you sit down to play a rousing game of Call of Duty or Halo, think about the gaming device you use that makes the experience possible. Can you imagine not having such an advanced piece of technology to operate a video game? Impossible. Remember the days of a tethered device that had about four functions? Do you remember when a telephone was wired to a wall and television only had four main channels? Moore’s law certainly remains alive and relevant when it comes to developing the next generation aircraft, automobiles, personal electronics, and yes, deep sea submersible vehicles. An entire generation has grown up using some form of a gaming controller and understands the tactical as well as visceral commands and power it can convey. 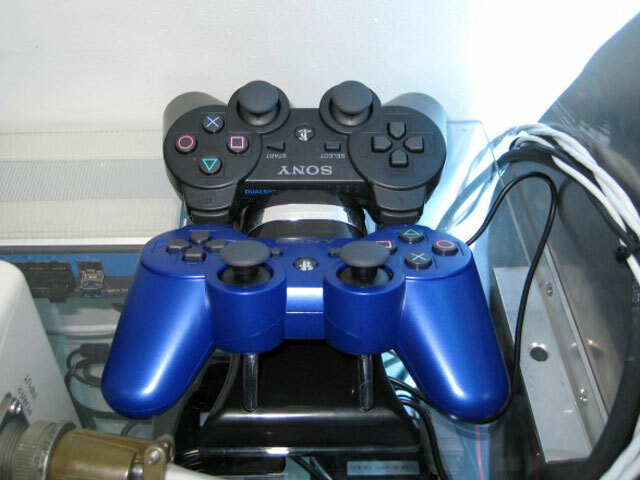 While gaming controllers developed apart from industrial joysticks and consoles, they work in the same way – digital (button) inputs and analog (joystick) inputs all used to control something virtual or physical. 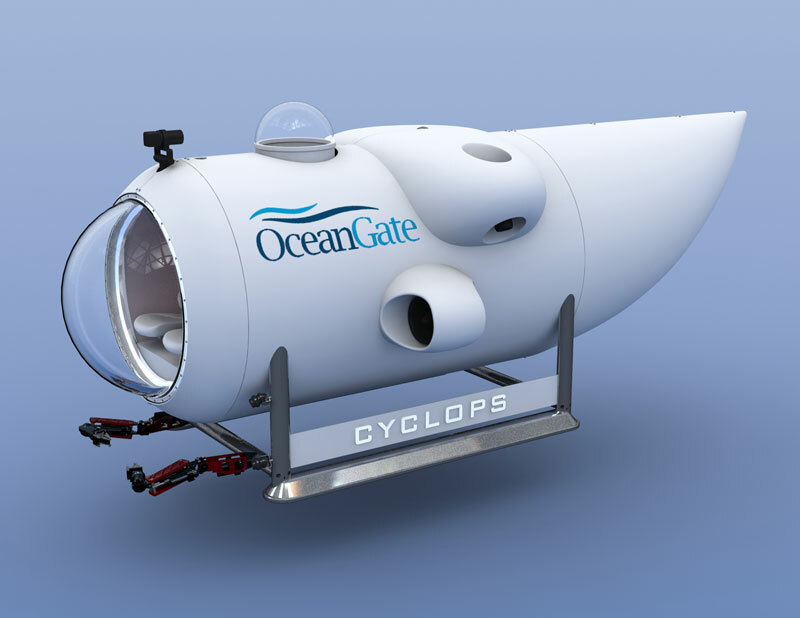 Rather than spend $1,500 for a commercial grade industrial joystick and control console, OceanGate decided that a $29 game controller that has been ruggedized against a disgruntled gamer’s wrath might be a better way to control our Cyclops submersible. Besides, for the cost of one commercial joystick and console we could have 50 spare game controllers. 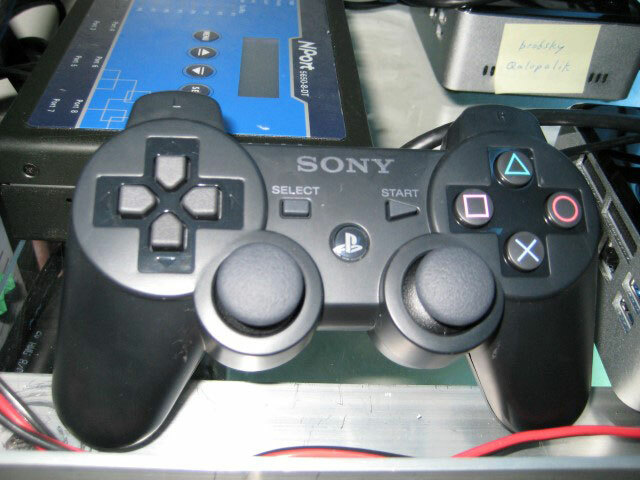 By using open source software and commercial off the shelf (COTS) hardware, the engineers at the Applied Physics Laboratory at the University of Washington have integrated a gaming controller to run the entire control systems of Cyclops. As we integrate our Doppler Velocity Log (DVL) and other sensors we will also be able to activate station keeping, track following, automatic depth control as well as controlling our manipulators, sonar and lighting all from one easily understood and inexpensive gaming controller. So, the next time you see someone playing with a gaming controller, remember advanced devices are changing not just the way we live, work and play in the real world, but how explore the depths of the earth’s greatest oceans.